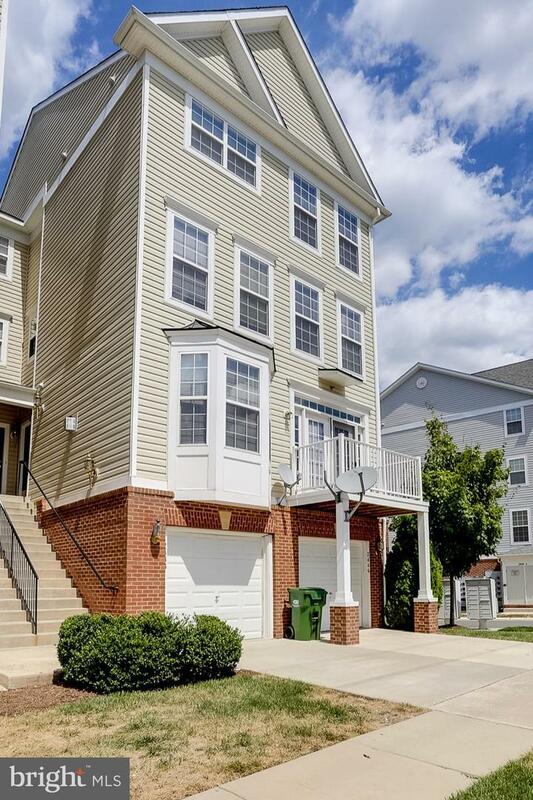 Prime location in Oak Hill offering quick access to commuter routes, upcoming Innovation Center MetrCenter, shopping, entertainment, dining and minutes to Reston Town Center, Wiehle Metro and more! The main level features an open floor plan with Bow Window bump out, gourmet kitchen layout with pantry and rear access to garage. The breakfast area offers french doors to deck overlooking Tot lot and common area. 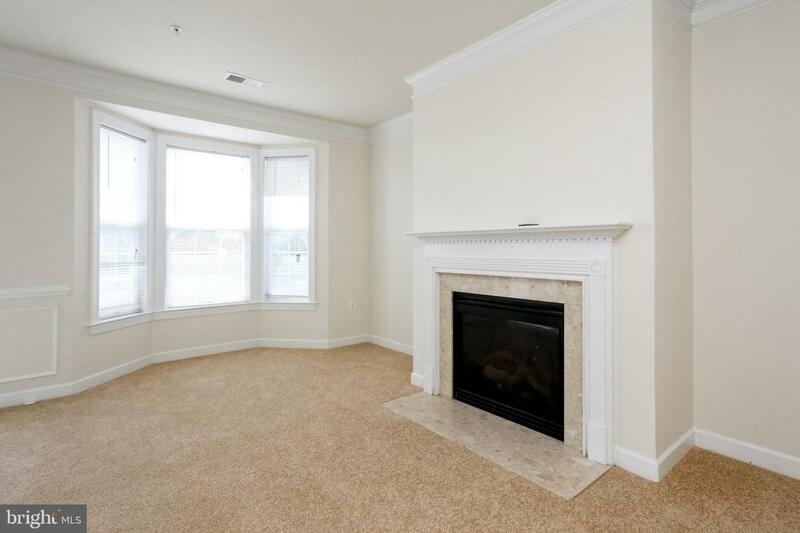 The upstairs level 1 includes 2 large guest bedrooms and shared bath and laundry. 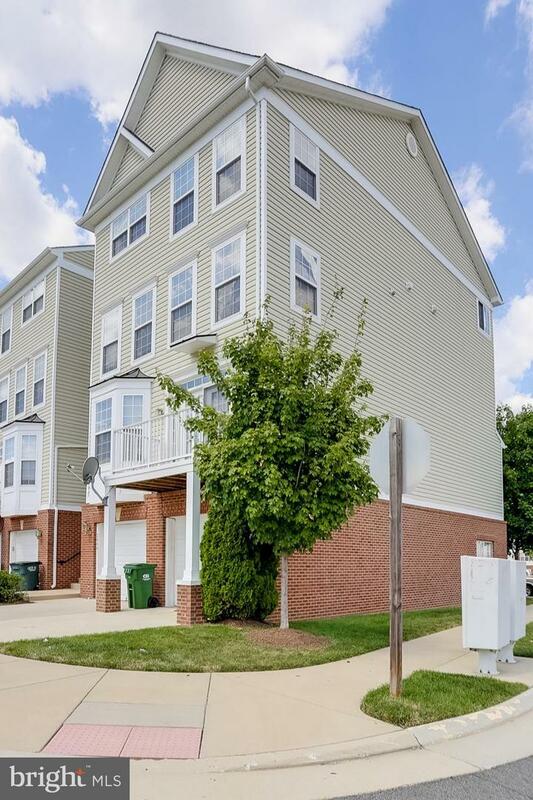 The top floor is a full Master suite with HUGE walk in closet and spa bath with soaking tub, separate shower and private powder room and double vanity sinks!